Many of you know that I’ve been an Amazon seller for a few years now. And while I’ve been able to solve most of my Amazon-related pain points such as product research, accounting, split testing, and product launches, there’s always been one area that gave me a bit of a headache – inventory forecasting. 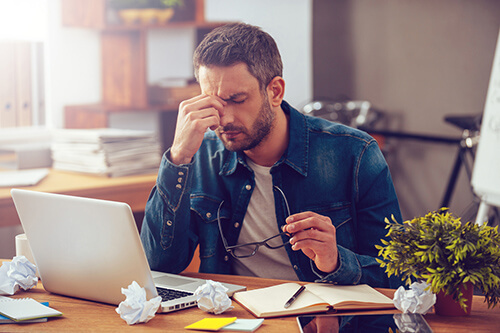 Inventory forecasting can be a headache. Like a lot of people, I used to use Excel spreadsheets for forecasting inventory. And frankly, it was a nightmare. While I love working with Excel, I found that I was always off a little. And sometimes being off just a little bit can end up costing a ton. However, I don’t think a lot of Amazon sellers realize how costly stock outs (and overstocks!) can be to their Amazon business. Why you shouldn’t run out of inventory on Amazon. First, when you run out of inventory, anyone that had your product saved in their cart obviously won’t be able to buy it. And when a product is out of stock, it gets removed from the shoppers cart entirely. So that right there is lost opportunity costs. Next, when your product runs out of inventory, it loses its spot in the rankings. That means that when you do eventually get back in stock, you may have to use promotions to jump start it again. That could easily cost you another 50-100 units. Also, whenever you run out of products, all of the remarketing and advertising that Amazon does on your behalf goes away. So you’ll have to start all of that over again. Finally, it takes a while for your ads to “warm up” in the system and get your ACoS down. So once your product is back in stock, you could experience high ACoS again. Why you don’t want to have too much inventory. With Amazon’s long term storage fees going up this summer, having too much inventory at their fulfillment centers could cost you as much as $0.50 per unit per month. Additionally, if for some reason your product doesn’t work out, you don’t want to be left with a whole lot of expensive inventory to wholesale or liquidate. When you’re juggling all the other things it takes to be an Amazon seller, this can probably all seem pretty overwhelming. Fortunately, there’s a better solution. So, that’s why it was a breath of fresh air when I discovered Forecastly. 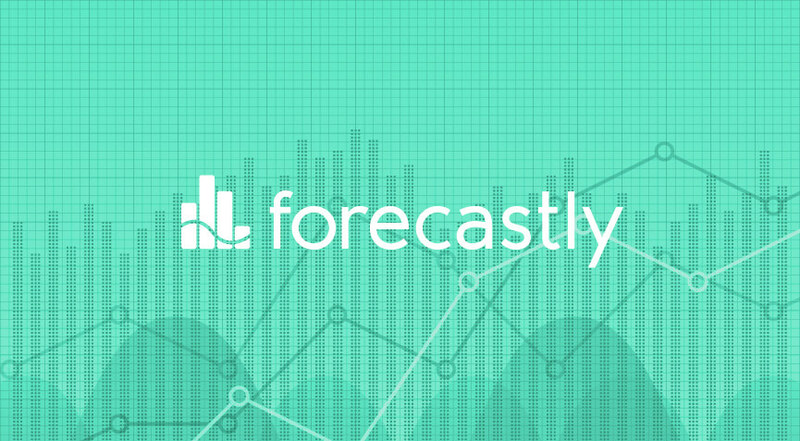 Forecastly is a predictive analytics and demand forecasting tool for Amazon sellers. 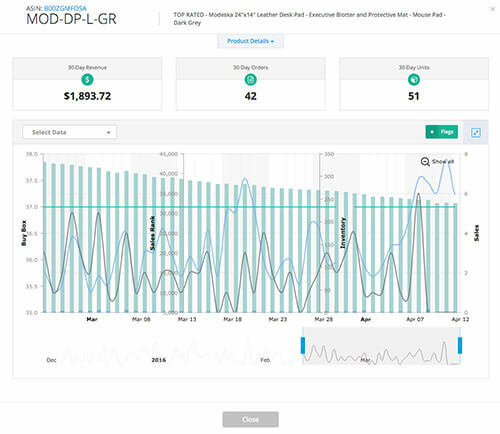 Plus, it’s equipped to handle inventory forecasting for both Amazon private label sellers and wholesalers. *No psychic powers or spirit guides required. Now that I’m using Forecastly, stock-outs are practically non-existent, and it has single-handedly increased my end of the year revenue drastically. Here’s just a few of the benefits of Forecastly. In fact, we here at Jungle Scout love Forecastly so much, we decided to invite Forecastly into the Jungle Scout family. And I’m happy to announce that they accepted! 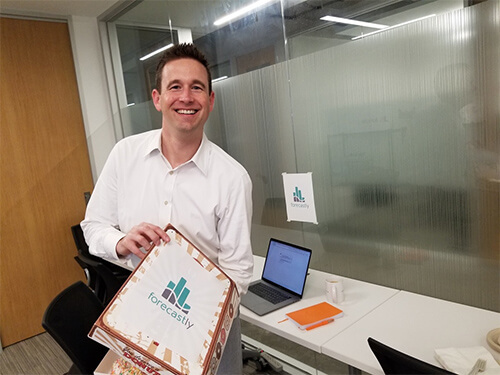 Plus, Forecastly’s founder, Jeremy, even brought us donuts to celebrate the acquisition! Jeremy from Forecastly knows the secret to building a good relationship with the folks at Jungle Scout: donuts! 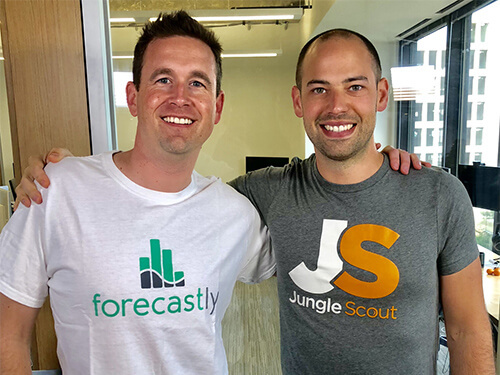 Since Forecastly is now a part of the Jungle Scout suite of seller applications, we want to make sure that all of our fans and users get a chance to try out this awesome tool that helped save me thousands of dollars in revenue. That’s why we’re offering 25% off the first two months at Forecastly. See what people are saying about Forecastly. “We are a larger Amazon seller and it’s hard to keep tabs on everything Amazon does and doesn’t do. We were sold on the Forecastly software the first time we used the Inventory Reconciliation tool, to our surprise there were around 100 shipments that Amazon closed where money was owed to our company. We spent 4 hours creating cases for this “outstanding” inventory which resulted in roughly $18,000.00 in recovered costs for lost inbound inventory. 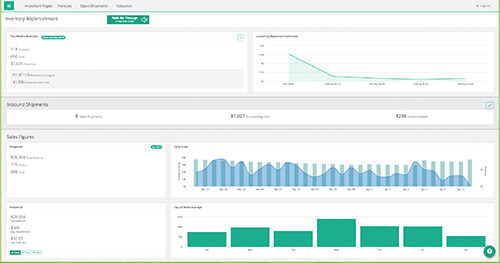 This tool alone is worth the subscription cost.” – Douglas M.
“To be honest, I never paid too much attention to reconciling shipments – too daunting – but this feature in your program makes it so much easier. In a matter of minutes, I was able to see exactly where there were issues and was reimbursed for missing items. I honestly don’t think I would have caught them if not for this program!! So thank you for that.” – Julie A. In addition to the 25% off that you can take off the first two months, Jeremy and the team at Forecastly are so confident that their software will change your Amazon selling game, they’ll let you try it out for two full weeks (14 days) for free! 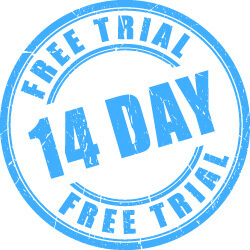 Start Your 14-Day Free Trial with Forecastly, Today! Obviously, I wouldn’t use Forecastly if I didn’t love it. Furthermore, I certainly would not have welcome them into the fold, either, if I didn’t honestly feel that they can make a major difference in the business practices of Amazon sellers. So be sure to check them out! Of course, this is a limited offer. Make sure you grab it while it is available! Save Money with Forecastly, Now! So, that’s why it was a breath of fresh air when I discovered Forecastly.<These links are broken and direct to "Campaign URL Builder"
Is forecast.ly still in business? We’ve been trying to login for the last 12 hours but the login page is dead. No email from anyone @ forecast.ly and no updates on the Facebook page. I would’ve expected some form of notification if there’s a problem they’re working on. Sorry about the issues you were facing. There was a little downtime for some maintenance, but you should have got an email about that. Please check you spam folder or contact us for further information. The good news is Forecastly is up and running right now. But if you are still having issues or not receiving emails, can you please contact us at [email protected]? We’d be happy to help. Hey Pete! I contacted the team over at Forecastly and let them know. Should have it fixed soon. Thanks for pointing that out! What does it cost after the discounted period is over? What is the full cost of Forecastly? I can’t see the price anywhere on your newsletter!